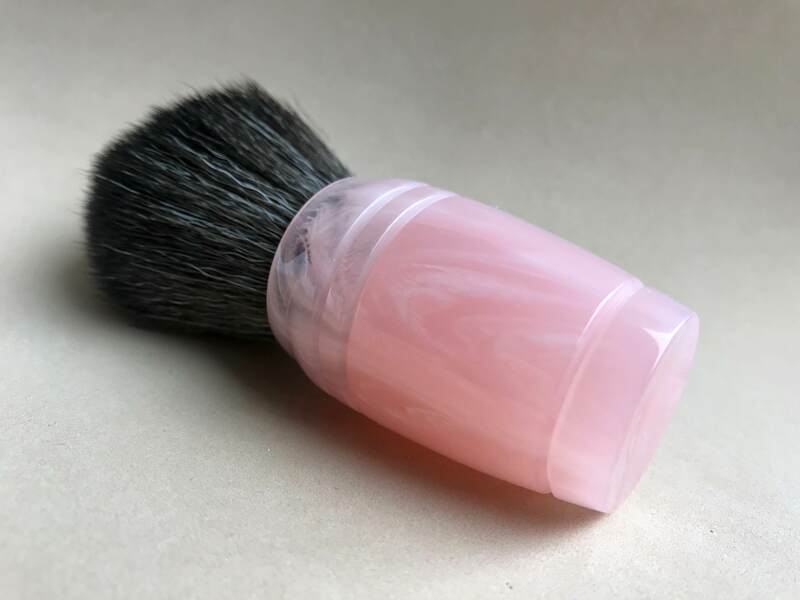 FS: Custom Doug Korn brush in new Dusty Pink. 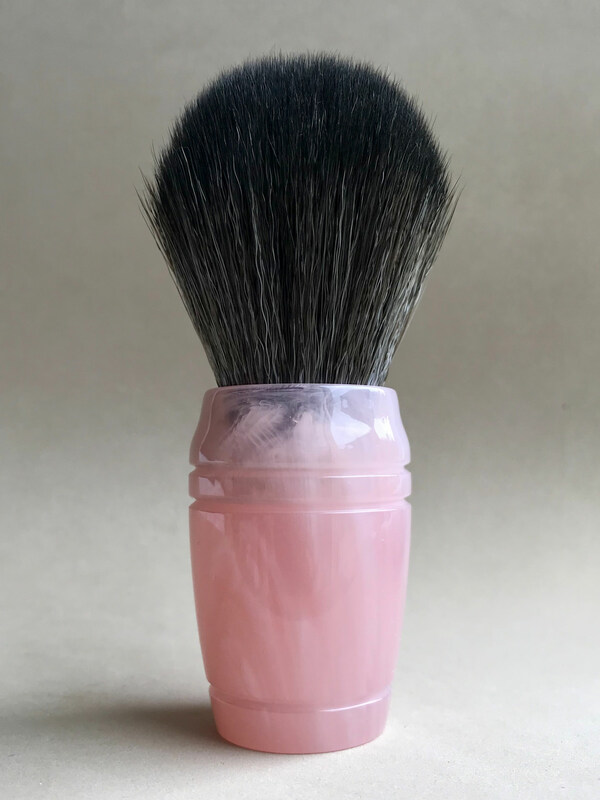 Custom Doug Korn brush in new Dusty Pink. A summer project I just finished up between orders for clients. 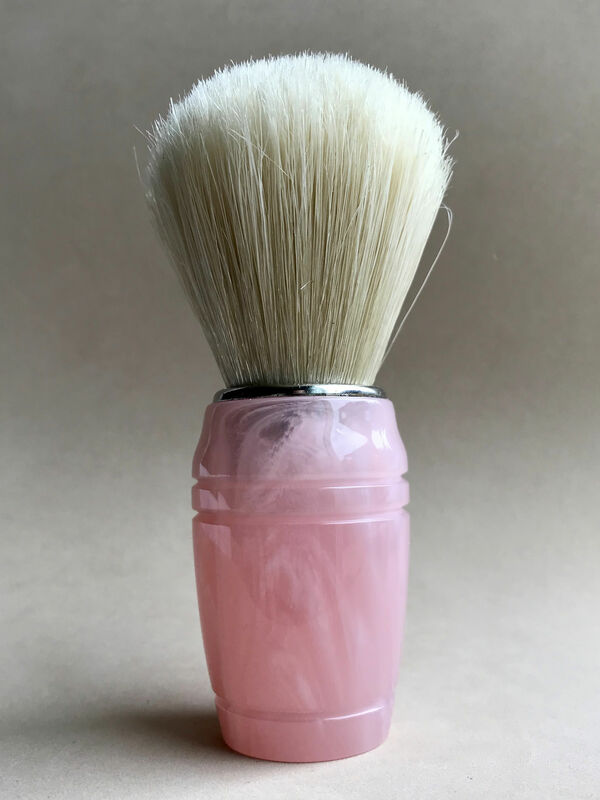 The knot is not glued in and can be substituted for a Badger knot if desired and the cost adjusted accordingly. Email drkorn55@gmail.com or PM me if your interested, Doug. Just an FYI your link is not working Doug! (11-02-2017, 01:51 PM)FreddieP318ti Wrote: Just an FYI your link is not working Doug! Yup! Your good to go!